Located in the heart of Sussex Precision Products are renowned as specialist subcontract machinists of High Quality Precision Turned Parts. 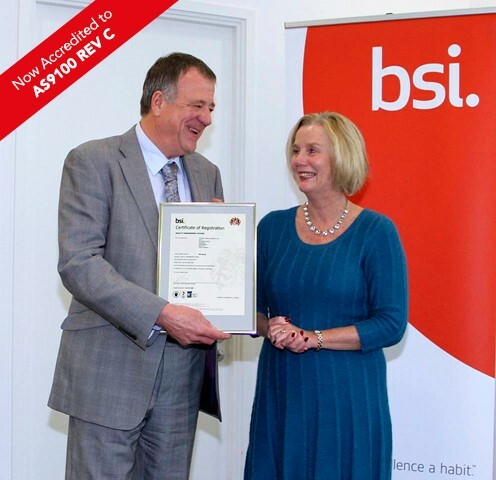 Accredited to both AS 9100 Rev C and ISO 9001:2008 the Company has a policy of continuous improvement and investment in the latest CNC turning Centres and operates a fleet of MIYANO Fixed Head CNC Lathes. These Miyanos produce sophisticated mill-turning components from bar up to 65mm diameter. 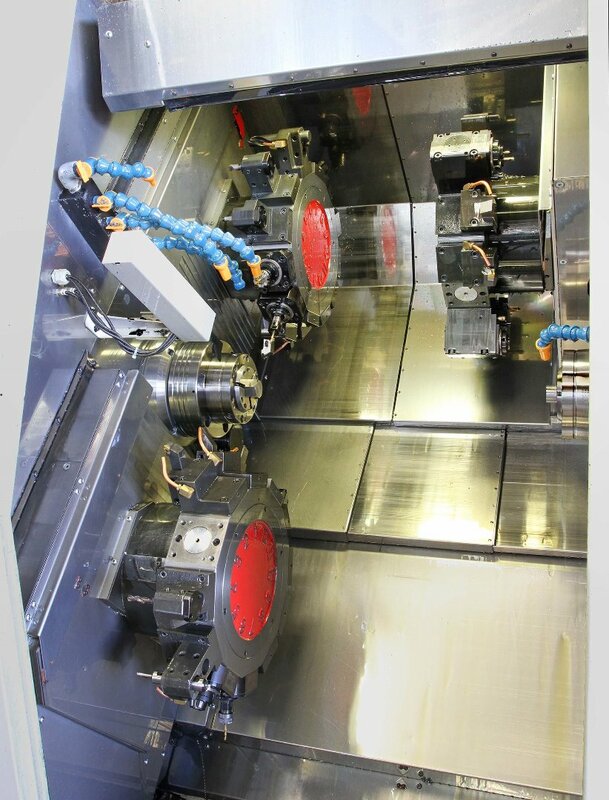 The Sliding Head section at Precision Products consists of CITIZEN CNC Lathes up to 32mm diameter. Our Customer Services include KAN BAN, JIT and CONSIGNMENT STOCKS. The Company carries out environmentally sensitive component cleaning.